We cannot get over how fast September is flying by and we are thrilled to have another great week of wedding inspiration headed your way starting with today’s glam Ritz Carlton DC Wedding by Abby Grace Photography. 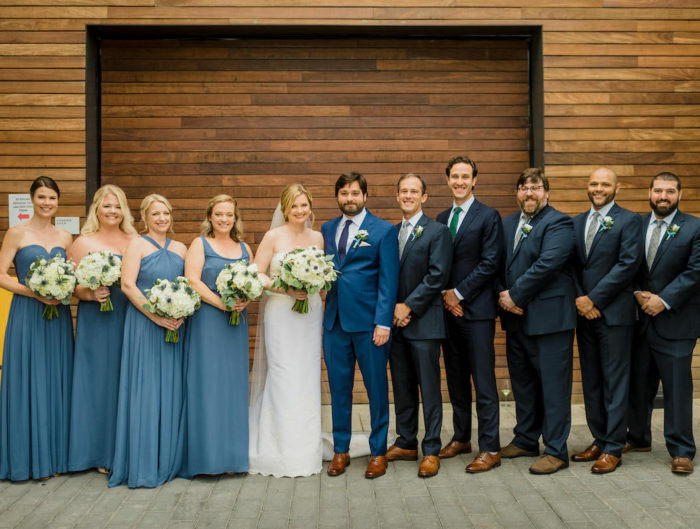 Diane and Mark planned their wedding with the assistance of A. Dominick Events, creating an ultra sleek urban affair that is one we won’t soon forget! Keeping true to their personal style, the couple opted to take hints of blush and lavender and pair it with clean lines and white floral spheres to keep the wedding feeling sleek and sophisticated. 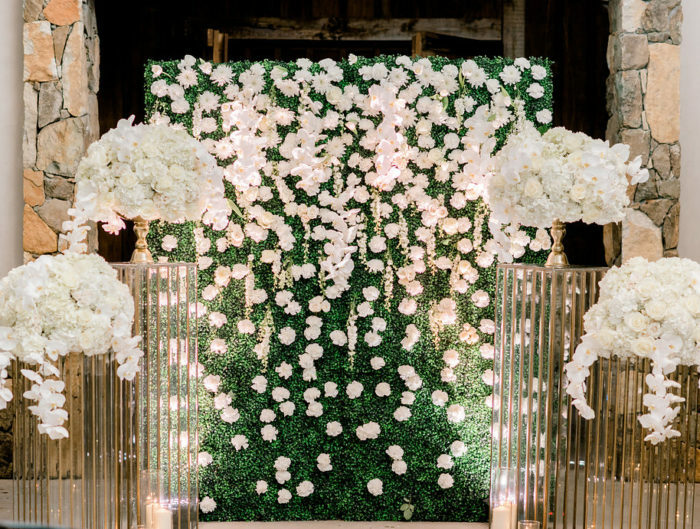 Our favorite wedding decor detail would have to be the candle filled ceremony aisle that gave the space a warm glow and romantic ambiance to set the tone for the rest of the evening. Thank you to A. Dominick Events for sharing this beautiful sleek DC wedding with us today! 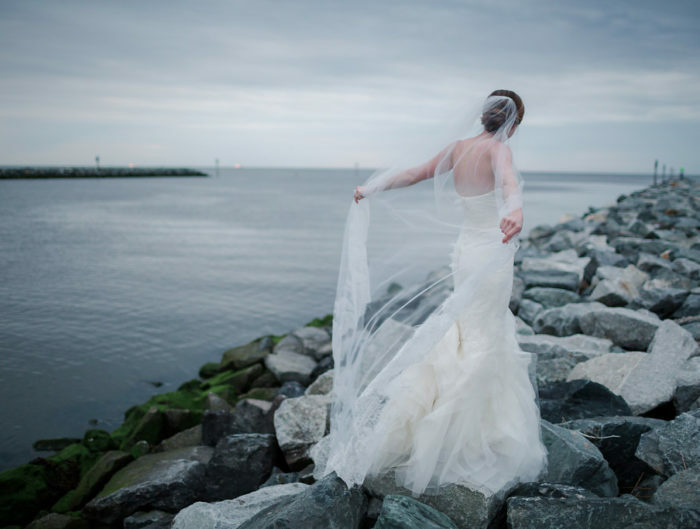 From the Bride: “From the very start of our planning process, friends and family advised us to make the entire event a personal expression, something that reflected us in every way. With that in mind, we chose details and touches, large and small, which were not only beautiful, but would instantly strike our guests as Diane and Mark. In planning our ceremony and reception, we conceived the idea of something elegant, timeless, urban, and sophisticated. In Washington, D.C, no venue could achieve those goals better than the Ritz Carlton Hotel. Congratulations to Diane and Mark! Thank you for sharing your Ritz Carlton wedding in Washington DC with us! Beauty Stylists: Alison Harper & Co.